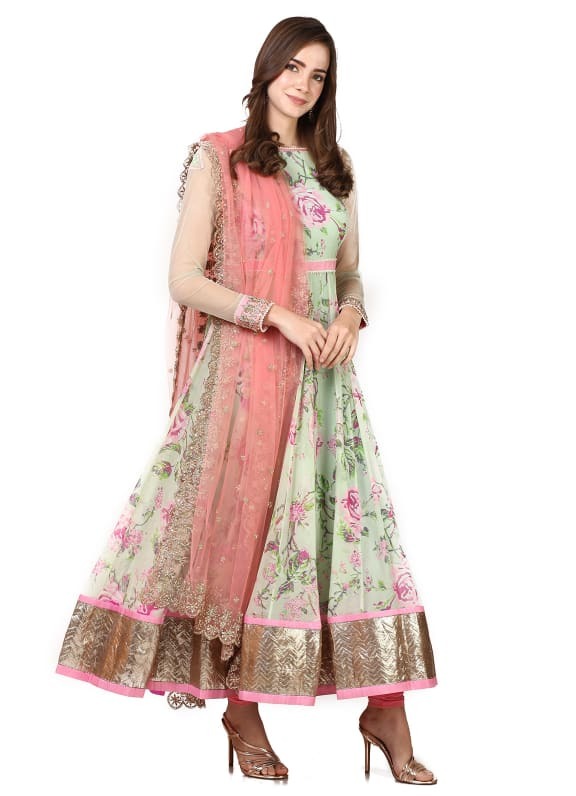 This set features a green and pink printed anarkali with embroidery. 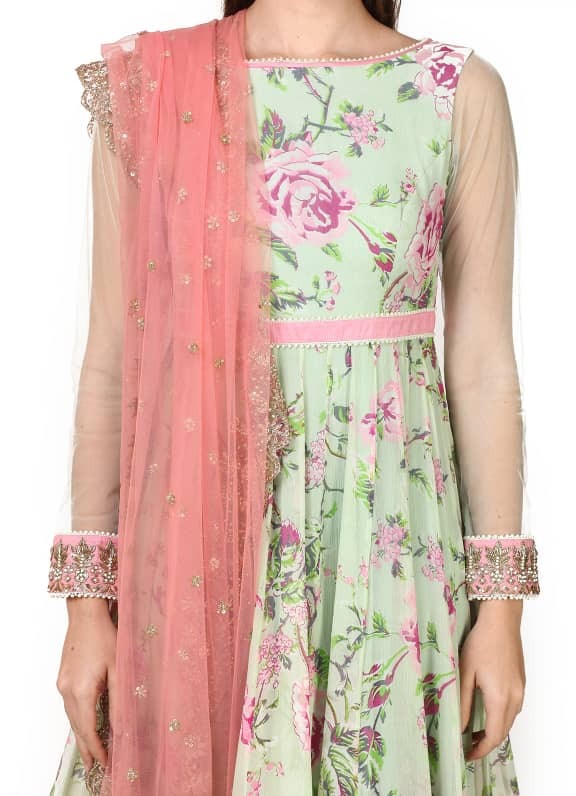 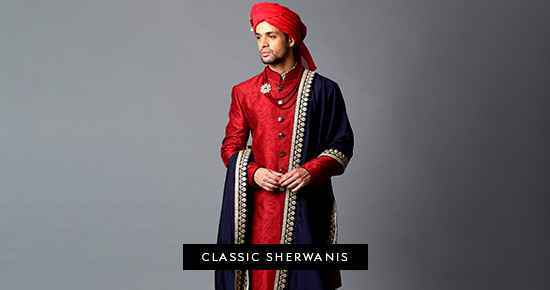 It is paired with a pink lycra net churidar and net embroidered dupatta. 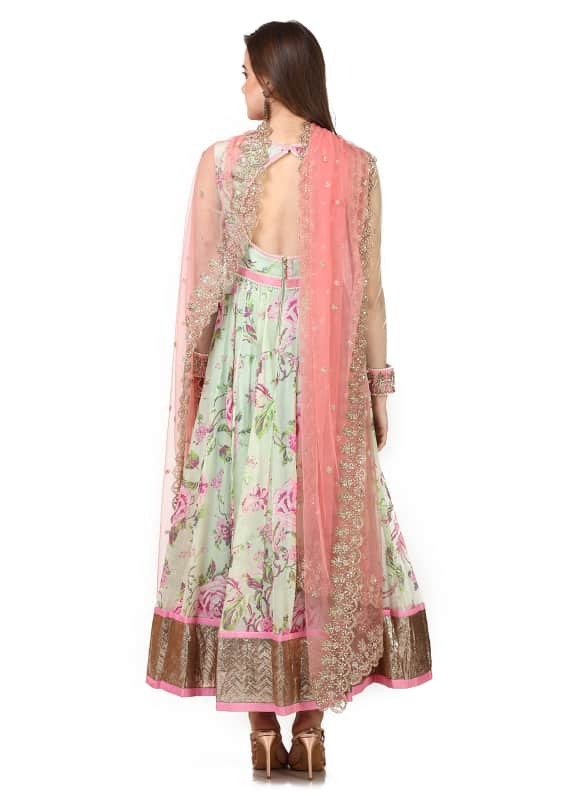 Wear this stunning anarkali set for your best friends mehendi ceremony or engagement and style your look with a pair of Amethyst earrings.